Umarex CO2 CP88 3.5 inch Blued Barrel | New Website! Accessories to trick out your Walther air gun. 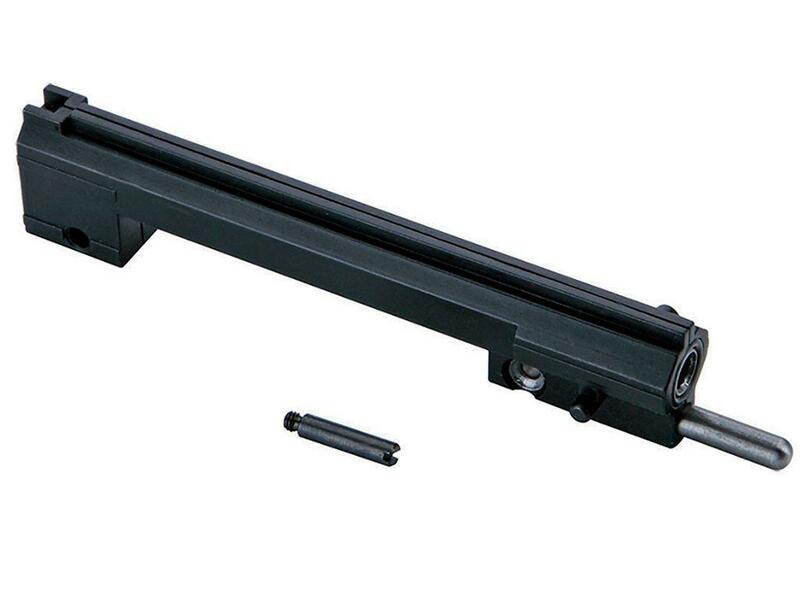 Umarex CP88 3.5 inch Blued Barrel.